As someone who spent far too much time hiding in my college’s library, devouring the stories, plays, and letters of Henry Miller, I am flabbergasted now to learn of the depth of Miller’s appreciation of and preoccupation with Buddhism. (Perhaps, given my age, I was focused more then with the more prurient aspects of his work. As Erica Jong once put it, using somewhat faint praise, Miller was “more mystic than pornographer.”) It somehow passed right by me. Miller was reading about Buddhism as early as age 18, and often posited that he might have had Mongolian or Tibetan ancestors. Among his many pen pals, which included (for instance) lover Anais Nin and Lawrence Durrell, was Vietnamese monk Phong Cong Thien. 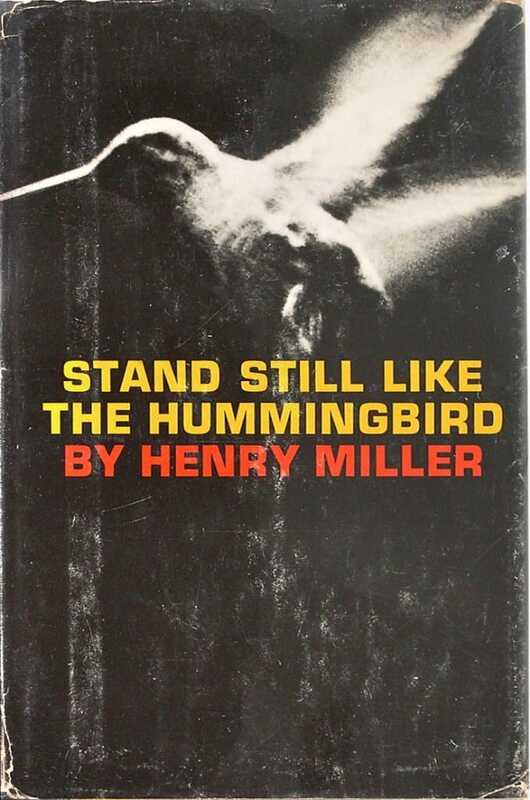 The title of his famous book of essays, Stand Still Like the Hummingbird, was a reference to Zen-styled silent absorption. The Tibetan Book of the Dead and D.T. 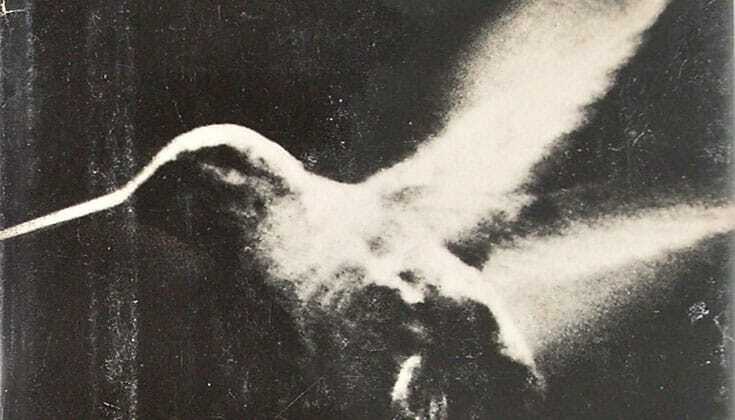 Suzuki’s Introduction to Zen Buddhism were among a 1938 list of twelve books that Miller believed should not be missed. It was Miller’s excitement upon reading Herman Hesse’s Siddhartha in the original German that led to its English publication. For more on the book, visit its page on the University of Chicago Press website.